Seachem supplies a comprehensive range of fish tank filters. Our filtration products will remove copper, nitrate and phosphate, along with other biological and chemical contaminants from your tank. It is important to learn about each of the aquarium filters we supply so that you can make an informed decision about how to keep your tank clean. Which aquarium filter do I need? If you’re shopping for a filter for your fish tank, you must first determine what is present to be filtered from your tank and in what amounts you need to use each filtration media. Below is a comprehensive list of all fish tank filters that Seachem supplies and what they are used for. If you require further information before making your aquarium filter purchase or using your products, please check our FAQ page or feel free to reach out to us for help and advice. CupriSorb – for the filtration of copper. Copper is always present in the sea and in marine aquariums. In aquariums, where there is much less water than in the sea, copper levels can become dangerously high. Use water testing to determine copper levels and, when needed, use CupriSorb to quickly and effectively reduce those levels. Purigen – helps to control levels of ammonia and nitrate. Purigen is far and away the best quality fish tank filter on the market. It’s easy to use, has a big impact and changes colour when exhausted so you can clearly see when it needs to be replaced. Renew – helps to control levels of ammonia, nitrate and phosphate. Less aggressive than carbon renew is suitable for reef and planted aquaria, as well as beneficial in soft water aquaria. PhosGuard – fish tank filter for silicate and phosphate. Rising phosphate levels can cause algae to bloom and reduce oxygen levels in your tank. PhosGuard quickly removes phosphate and silicate from marine and freshwater tanks. SeaGel – a blend of Matrix Carbon and PhosGuard. A powerful carbon for the removal of organic and colour impurities. Pond PhosGuard – a non-herbicidal, environmentally friendly solution to the problem of phosphate control in ponds. Matrix Carbon – a unique activated carbon that removes aquarium organic matter. Matrix – a high porosity biomedia that provides efficient biofiltration for the removal of nitrogenous waste in ponds. Pond Matrix – a high porosity biomedia that provides efficient biofiltration for the removal of nitrogenous waste in ponds. 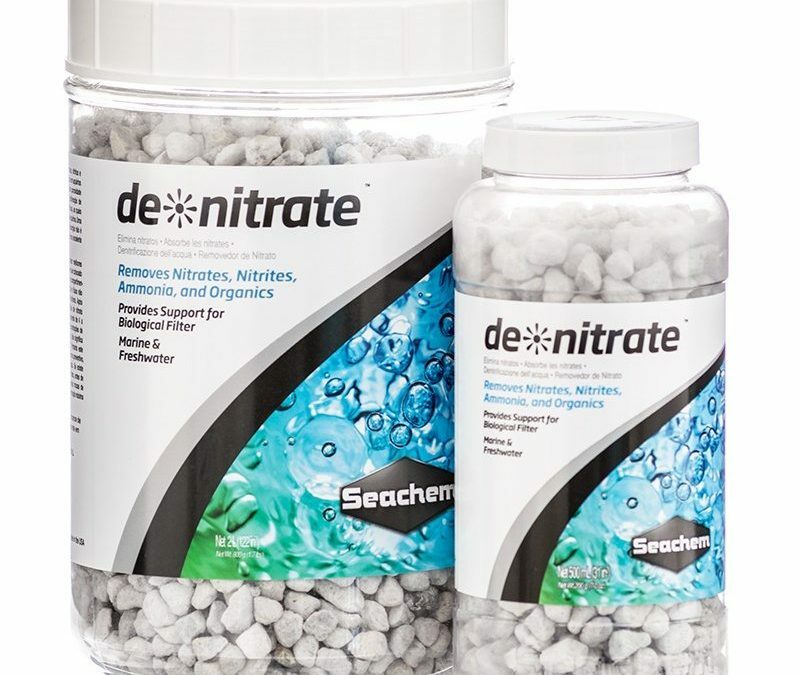 DeNitrate – removes nitrates, nitrates, ammonia and organics. When buying any filter for your fish tank also consider purchasing Seachem’s The Bag. This filter bag is designed specifically for the purpose of use with each and every one of Seachem’s filtration products. Many of the products available for purchase from Seachem must be administered in precise doses so that is why our digital spoon scale is an ideal purchase for anyone. An aquarium exists in a delicate balance and nobody knows that better than a dedicated hobbyist. So every dedicated hobbyist knows the importance of being able to precisely measure the amount of any chemical or supplement being added to their tank. This is where the our digital spoon scale is so important. A digital scale is an absolute ‘must’ for aquarium keeping. There are always things to be added into the environment. There are plenty of things that need to be measured with digital precision, such as chemicals, foods and medications to keep your fish and plant life in optimal health. A digital spoon scale makes life easier than does any other form of digital scale. It’s simple, perhaps it’s obvious but for this setting it couldn’t be more useful to have the convenience of a spoon combined with the necessity of a digital scale. If there is a way to make the life of an aquarium keeper easier and to make an aquarium product more useful and more economical, we will come up with it! Thus this ingenious digital measuring spoon was born! A scale is only as useful as it is precise and this is particularly true when it comes to aquarium keeping. 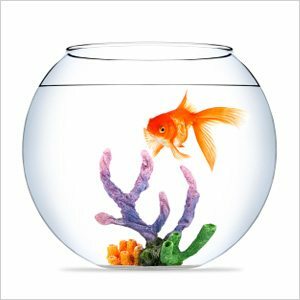 When we’re talking about the delicately balanced environment inside your tank then just a small amount over or under the correct dosage of many chemicals or supplements can make a big difference. That is why the Seachem digital spoon scale has been designed to measure in increments of 0.1 – and that’s grams or ounces. Our digital spoon scale measures up to 300g, which is more than enough for the vast majority of things that you are likely to want to add into your tank. This isn’t a complex item. It doesn’t need to be. What our digital spoon scale is, is simple to operate – with an easy 3 button operation – and corrosion resistant, which we consider to be quite important in a digital measuring spoon used around water and chemicals. The Seachem digital spoon scale is low cost, practical, hard wearing and even comes complete with batteries. The perfect Christmas gift perhaps? Seachem Aquavitro is a no-compromises, rigorously optimised reef-centric product line, developed with the requirements of the reef AND the requirements of the hobbyist in mind. The testimonials on Seachem Aquavitro speak for themselves and confirm that with this innovative reefkeeping line we truly have developed products that revolutionise the market. How is Seachem Aquavitro Different? 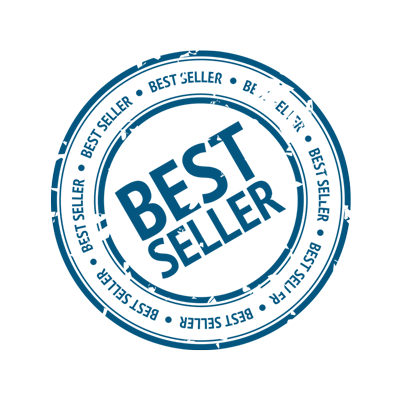 Aquavitro has been designed to be an ever developing brand that refines continually as science advances. Seachem has a world class team of chemists and biologists on staff, all of whom are hobbyists themselves – keeping tanks at home or at the office – so with every Seachem product you buy you get the benefits of their knowledge and experience. With Seachem Aquavitro you get the benefit of their most up-to-the-minute advances. The Seachem Aquavitro range is rapid response, updated in line with new scientific development and discovery. Two of our top sellers are Seachem Aquavitro Fuel and Aquavitro Salinity. Most reef keepers want to buy Aquavitro Salinity as soon as they learn about it, and for good reason. The most concentrated salt available, this special blend of salts has been specifically formulated for the reef aquarium. It outperforms any comparable product on the market and is identical to the distribution of anions and cations found in natural seawater. We know this because we analysed data from all the oceans and seas on earth and targeted the midpoint of the range for each element. Another of our best sellers – Aquavitro Fuel – is a comprehensive carbohydrate, vitamin, amino acid, polyunsaturated fatty acid and trace element supplement that has been specially formulated to meet the nutritional requirements associated with corals. While the algae spirulina has been used often in other such products, Seachem Aquavitro fuel is the first to use the vastly superior chlorella as a replacement. 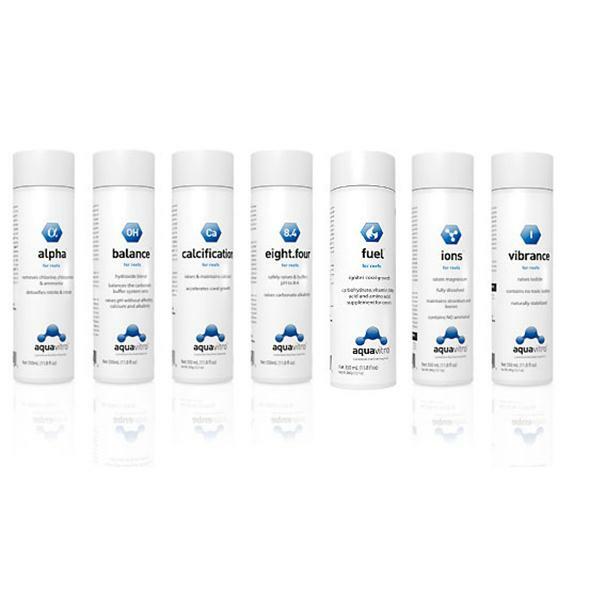 You can buy Aquavitro Salinity, Fuel or any of the other items in the Aquavitro range either online, or by searching our website for an approved supplier.